While color photography started to become popular and available to the public in the 1960’s, it wasn’t till the 1990’s that most newspapers started publishing news photos in color. When looking at old photographs, viewers today sometimes get a distorted idea of the past. Events, both routine and extraordinary often seem staged, or posed. Historic photos that are damaged especially lead to the belief that life in “the olden days” was not real, and everything was grey and bleak. 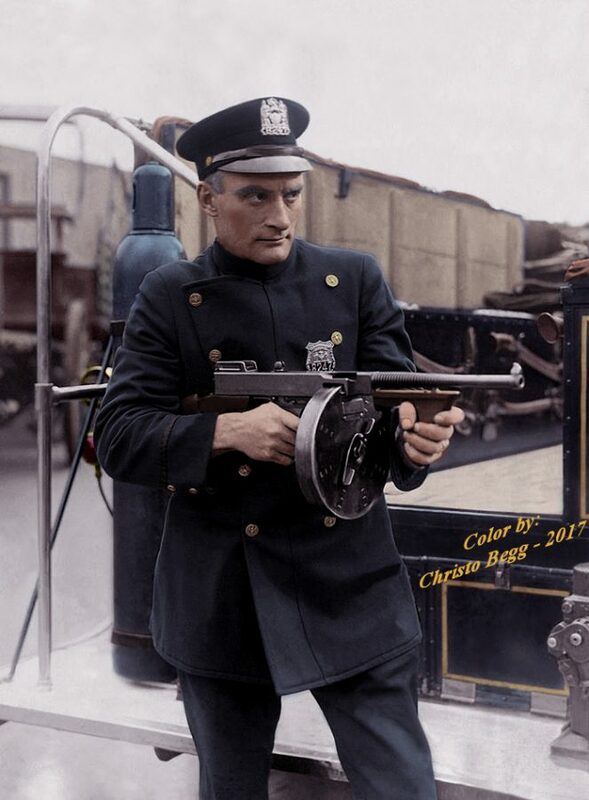 Using 21st century technology, Christopher Begg, retired Suffolk County Police Officer and graphic artist has created the photos for this exhibit, carefully restoring and colorizing N.Y.P.D. related scenes. This exhibit allows for a modern look back into what policing in the late 19th and early 20th centuries really looked like. Especially telling are a series of photos related to the General Slocum disaster, which occurred June 15, 1904. The General Slocum was a paddle wheel steam ship that was on an excursion run on the East River when it caught fire with 1,358 people on board. Trapped on board by the conflagration, over one-thousand lost their lives. Photos in this exhibit show the aftermath of the catastrophe – in color! 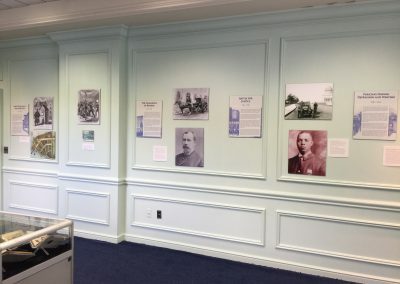 Explore the history of policing the city from its earliest days when the Dutch settled in what was then called New Amsterdam. In 1625 Johann Lampo patrolled the trails and paths of the area, keeping the peace. 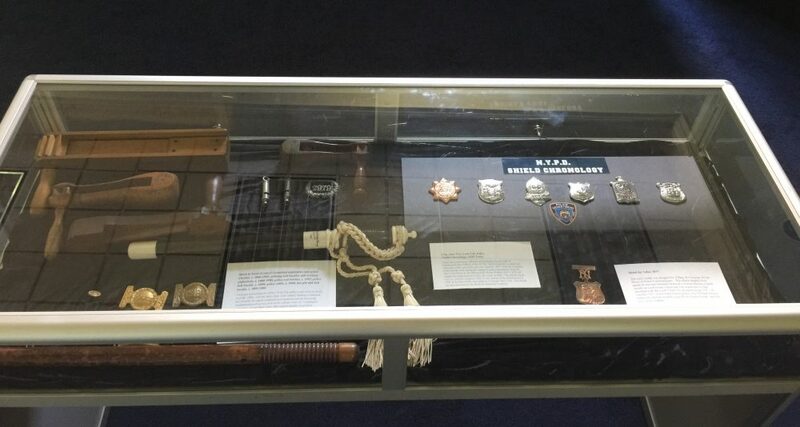 Lampo was the FIRST in a long, honored line of law enforcement officers in the United States. As the city grew, so did its policing needs and in 1658 an eight man Rattle watch was established, our nation’s First Paid Police Force. 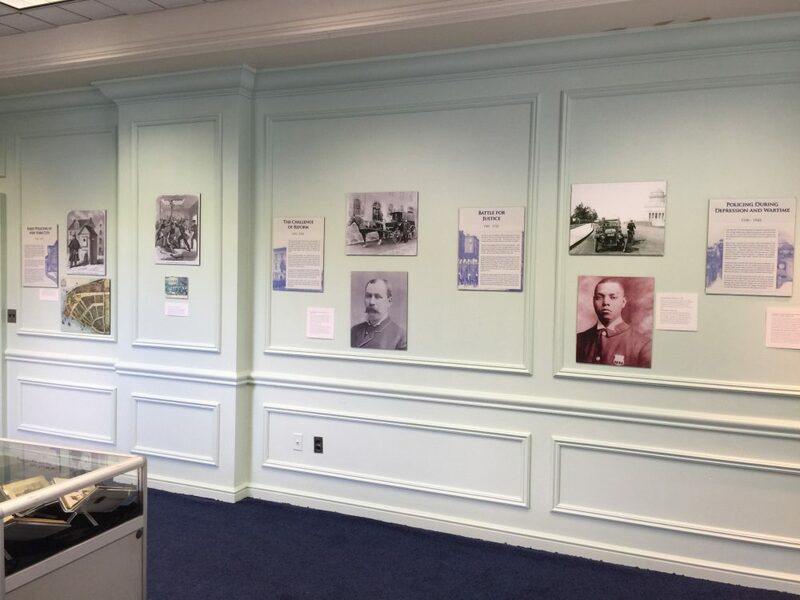 Timelines, artifacts and photographs trace the history of the department from these early times to today. 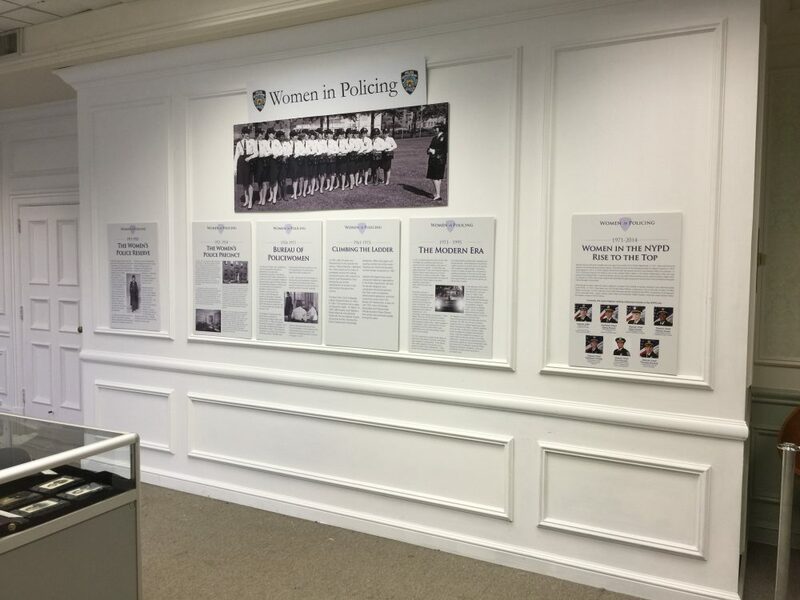 The New York City Police Museum, celebrates the significant contributions of women to the NYPD. 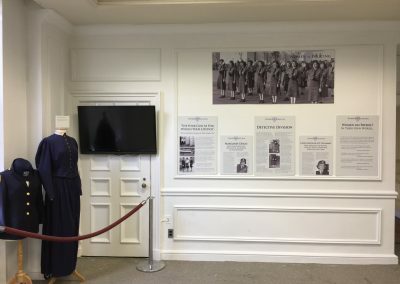 The exhibit examines the rich history of women in the department and explores the pioneering roles they have played as emerging and influential members of the law enforcement community. 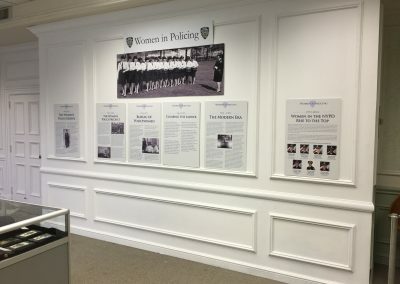 This exhibition features the women who piloted the first radio patrol car assignments and the challenges that they faced on the road towards equality. 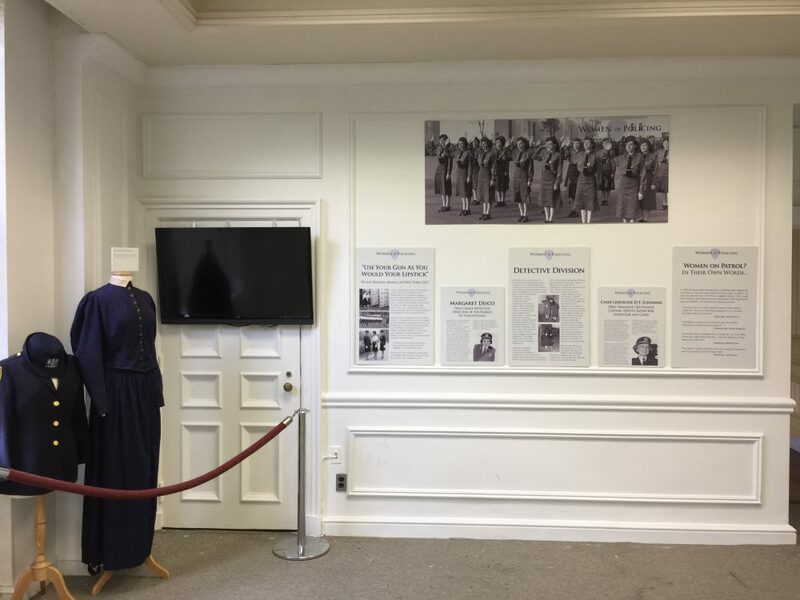 A uniform and artifact display shows the transformation from “Policewomen” who wore skirts, high heels, and carried guns in specially designed handbags to what we know as the gender-neutral “Police Officer” of today. 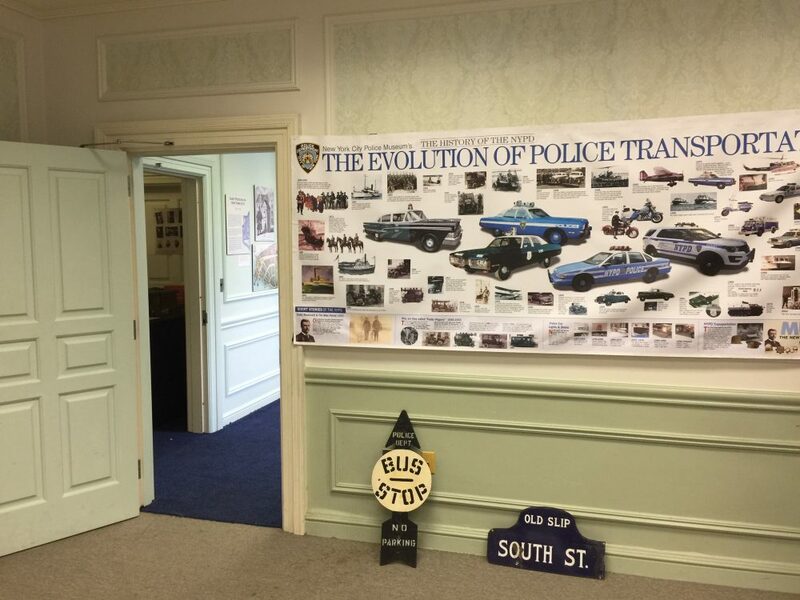 Police transportation stayed relatively unchanged for the first 225 years of policing – foot patrol! 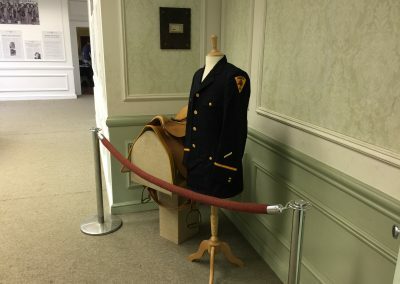 It wasn’t until 1871 when the first Mounted Unit was formed. Officers on horseback were able to cover a larger territory and were also used for rapid deployment to strikes, riots, etc. Bicycles followed in 1895, motorcycles in 1904 and police cars shortly thereafter. 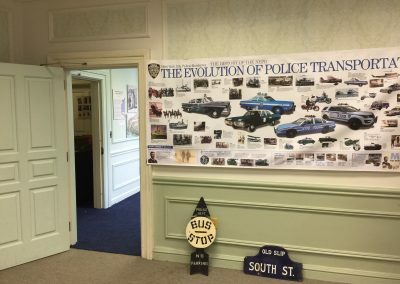 Exhibit explains the evolution of police transportation from its earliest days to today with photos and artifacts. The Associated Press and The New York City Police Museum collaborated to create a powerful exhibition of photographs featuring some of the most memorably iconic images from that day and New York’s road to recovery. 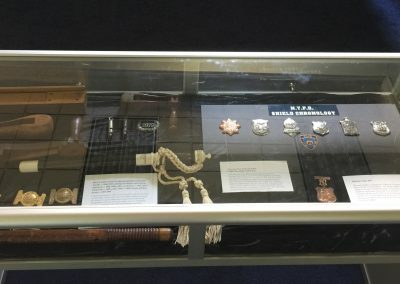 The pictures are drawn from the archives of the Associated Press and document both the heroism of first responders–fire fighters, police officers, medical personnel, and volunteers–and the brave men and women who were charged with capturing their story on film for the rest of the world.